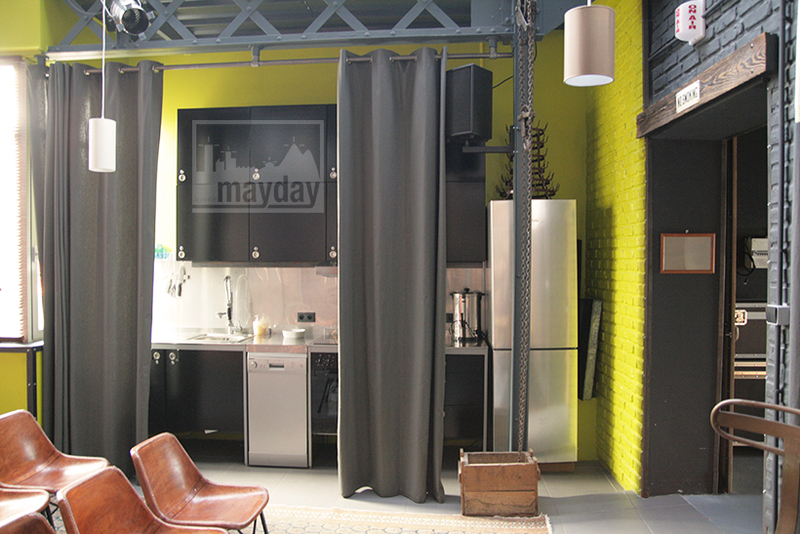 Loft, studio and multiform space (clav0027) | Agence Mayday, scouting agency | Best location for your project concerning : feature films, TV, commercials, promos, photo shoot & events. 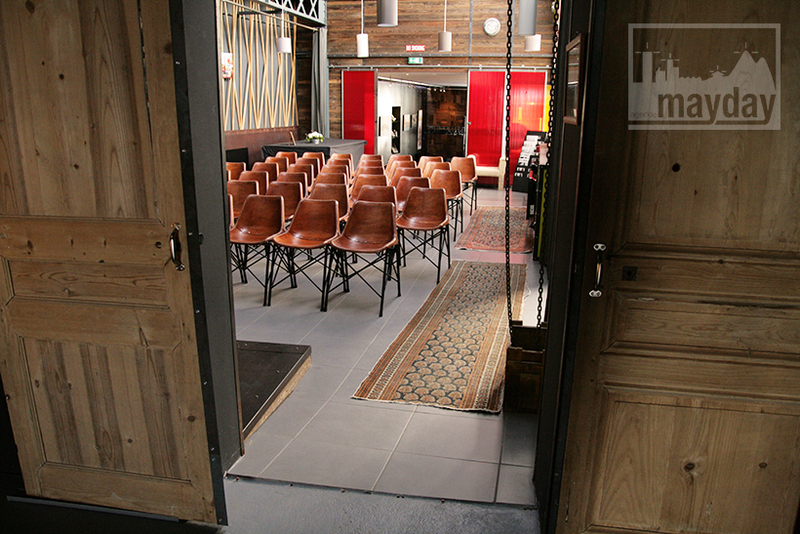 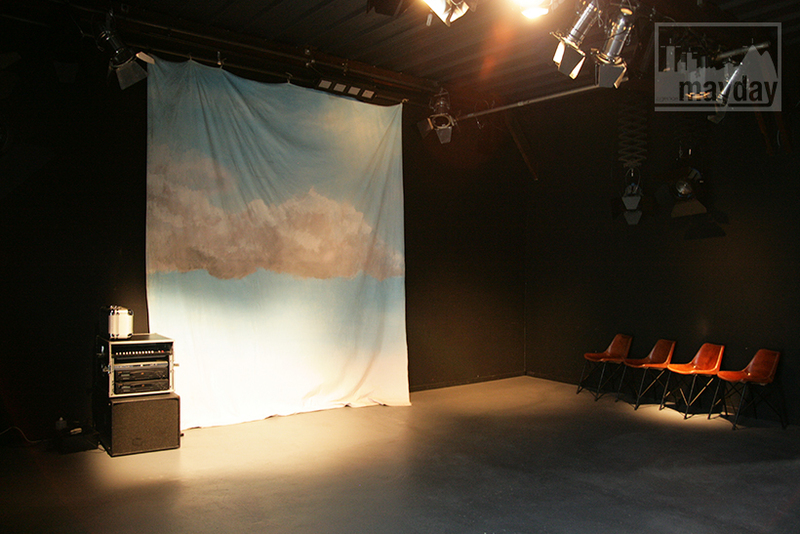 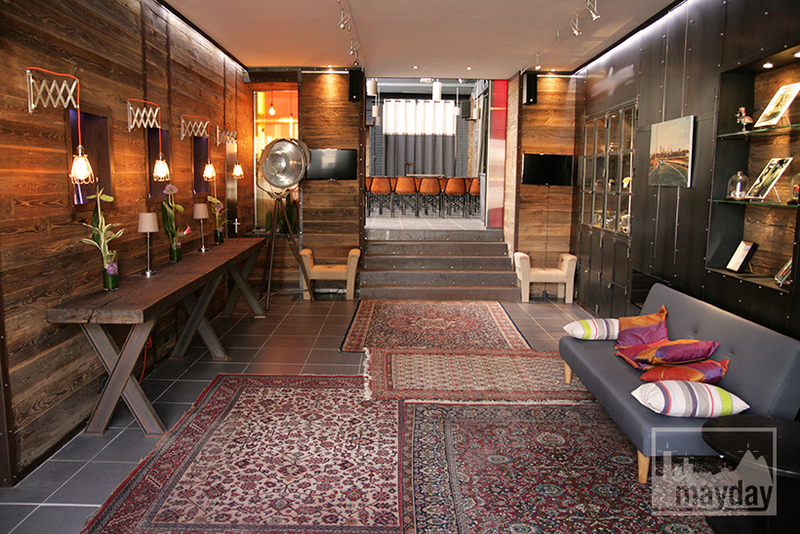 Flexible reception place with an entrance showroom, a loft, a photo studio and a meeting room. 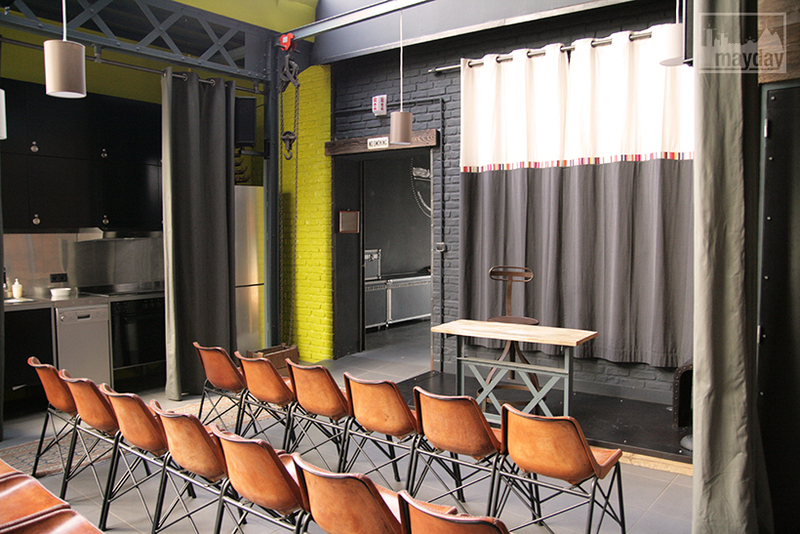 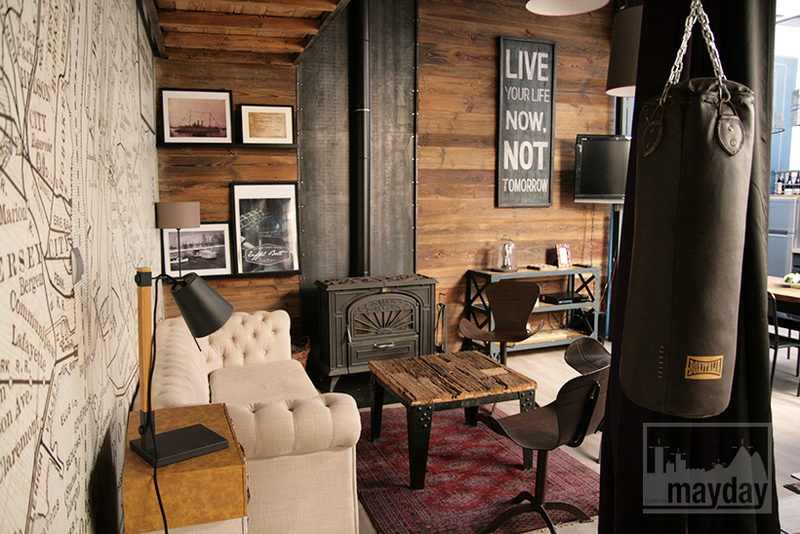 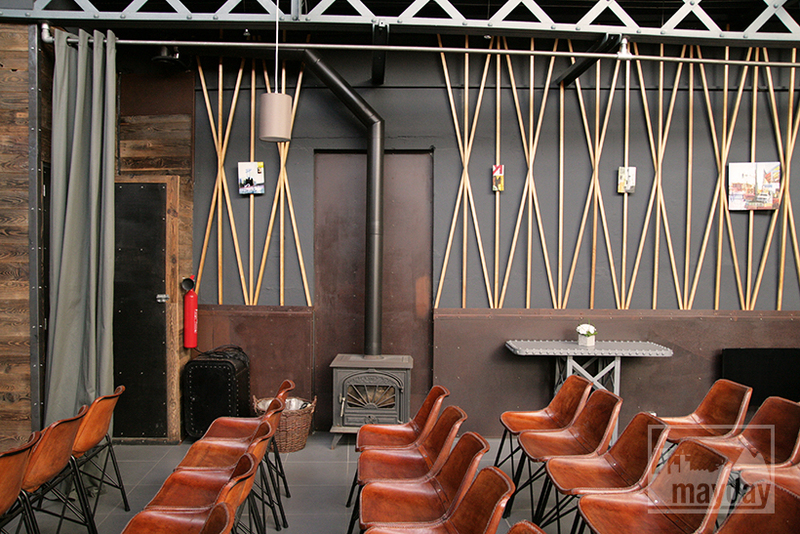 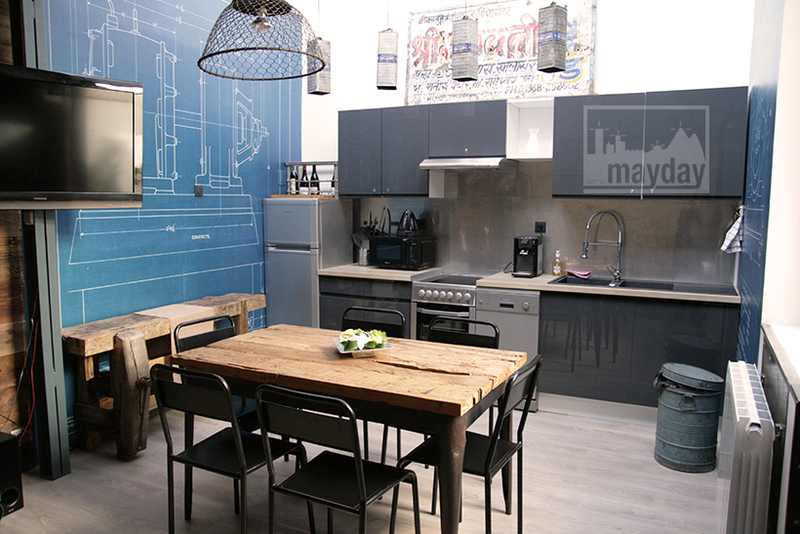 All of this is located in a former garage with a high quality industrial style decoration. 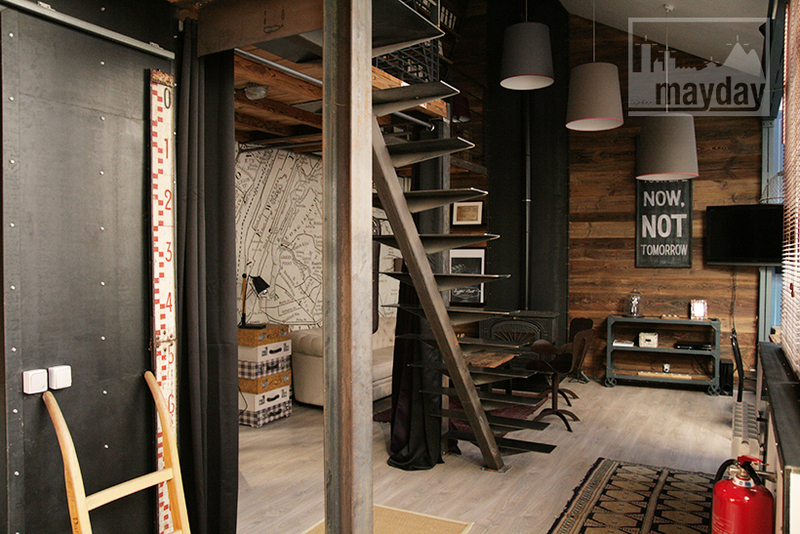 Many options and possibilities in those modular spaces.